Let me just say that I really messed this summer thing up. It is May 2nd and we have measurable amounts of snow here in Iowa. We thought about packing our bags and heading to a beach, however were going to give Iowa another try at summer! 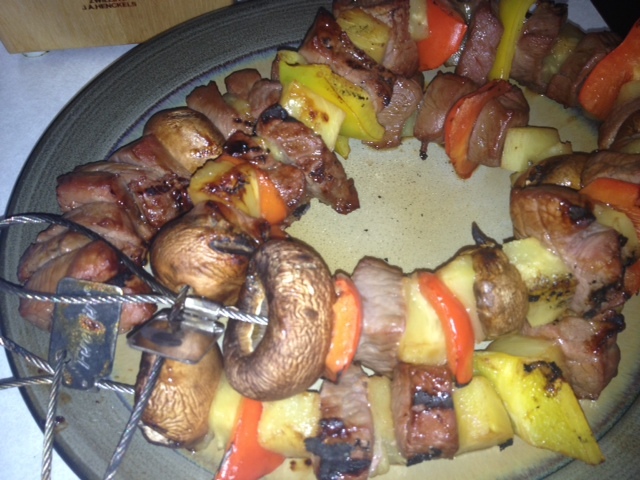 We prepared beef kabobs ala summer fun! This simple, fast recipe is great for busy weekends. 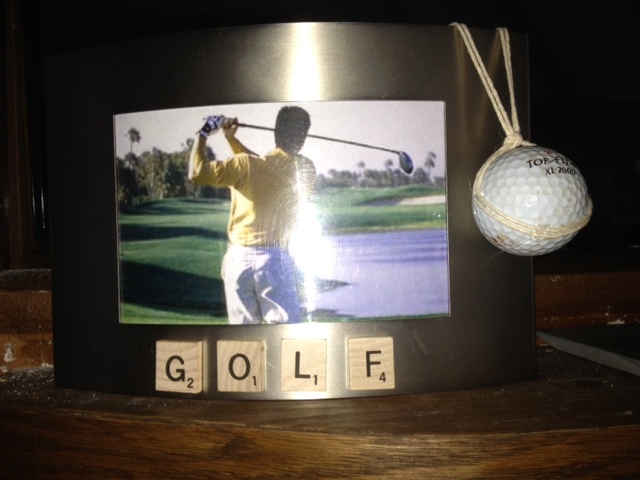 We created a repurposed frame for the golf fanatic. This project could be done with any sport. It is a fun twist on an old frame! We looked at golf fashion throughout the ages. It is fun to see how dress has evolved over the years to meet the needs of golfers. Also, we had a date night in a jar to feature for May day! Did you get any lovely May day surprises? 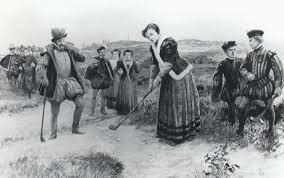 We looked at the history of women and golf. Analyzed the social elements of golfing. 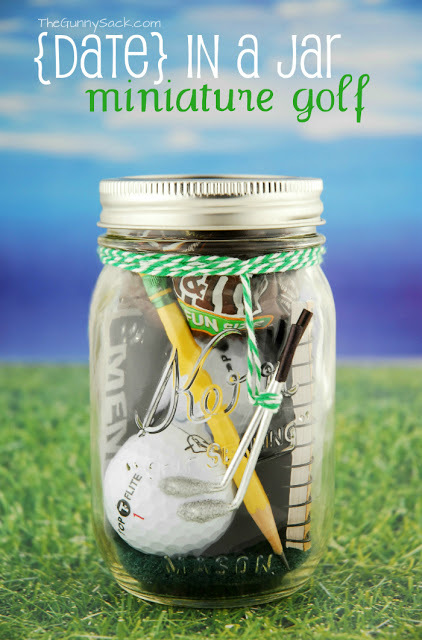 If you golf, what do you gain from golfing? We have had a wonderful week here at Trisha Trixie design. We are working to keep our Store up to date. Keep checking back for fun ideas that may inspire your own creative passions! Ladies attire was not known for flexibility on the range. 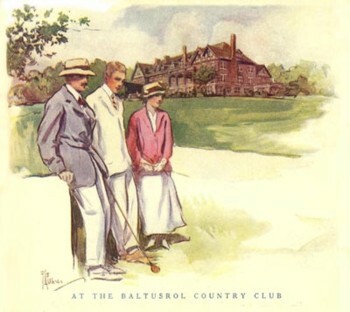 The first known women’s golf tournament was held in Scotland at the Musselburg Golf Club. A group of women from Morristown New Jersey Opened a seven hole golf club. However, they made the mistake of allowing men and once one was elected president the club became a man’s only facility. The raisable skirt was introduced in golf; it had been popular with crochet players in the past. The free stroke coat was introduced so women could freely use their arms. 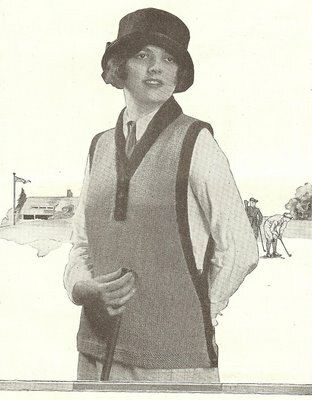 The one piece dress made popular in the 50s was also popular on the golf range. Women golfed for social interaction. Shouldn’t women do more today, just to socialize beyond Facebook? It was acceptable for women to wear short sleeves and bermuda shorts on the range. Women’s clubs are made about an inch shorter than men’s clubs due to the assumption that the women’s swing speed is slower than a mans. This was not always the case. in the past, where the biggest difference might have been a girly club house. These cute little slipcovers were found at Ladies Golf News.